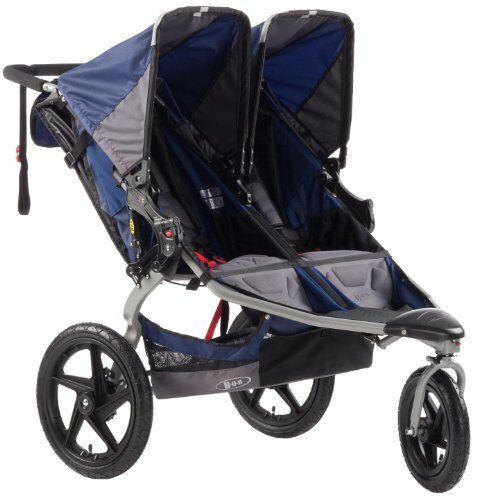 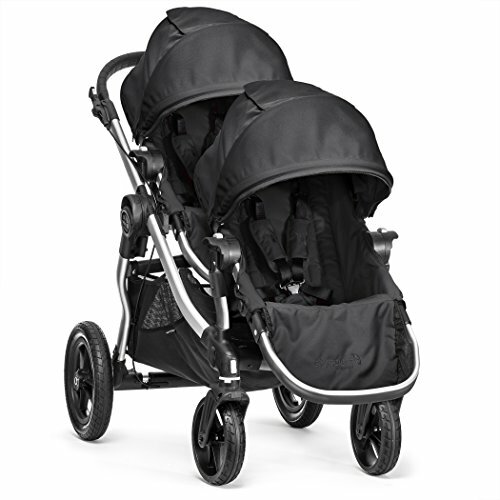 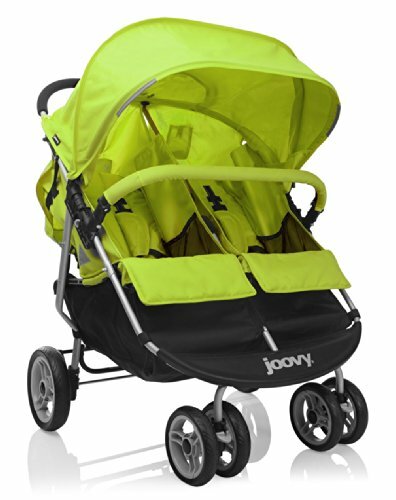 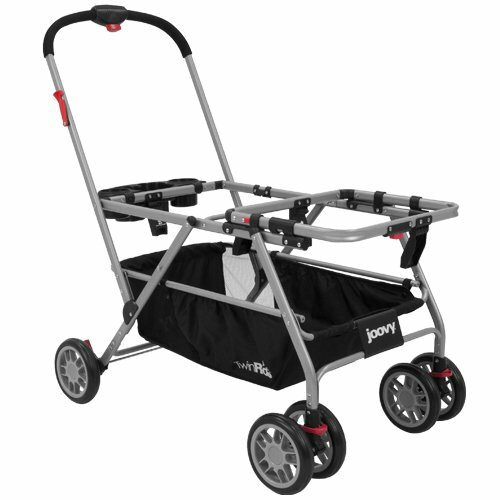 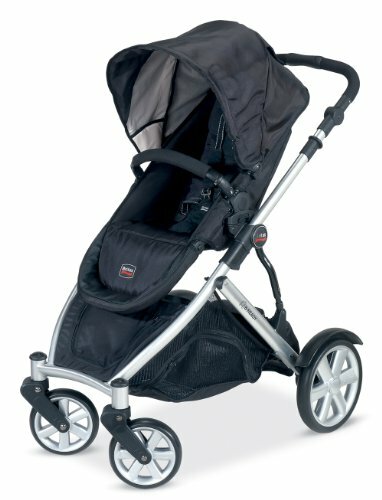 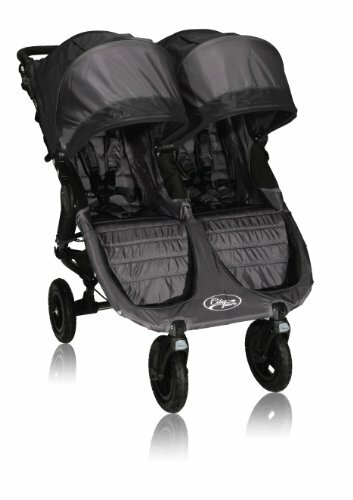 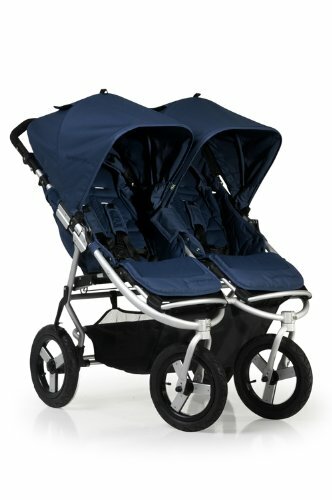 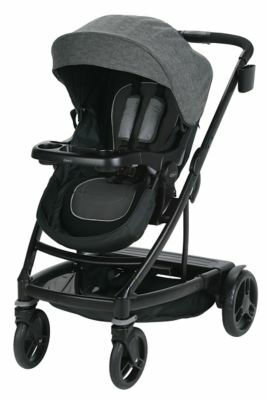 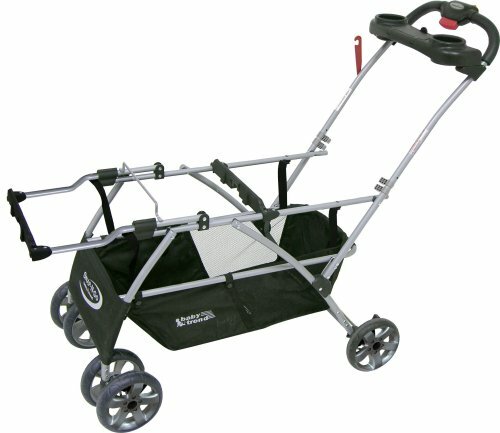 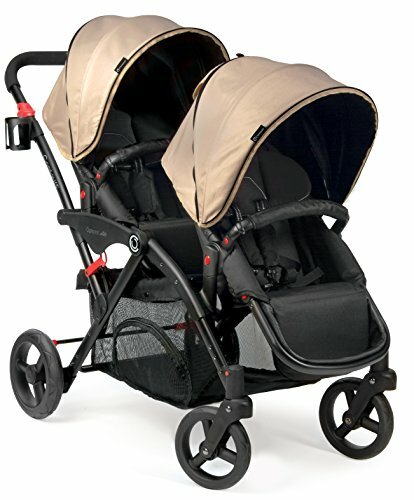 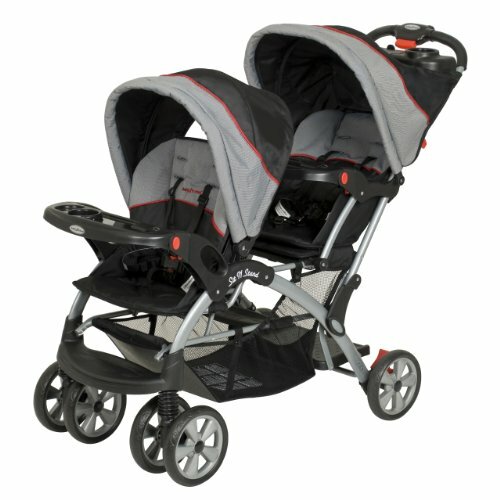 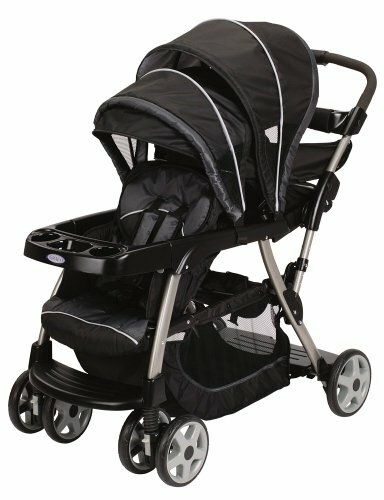 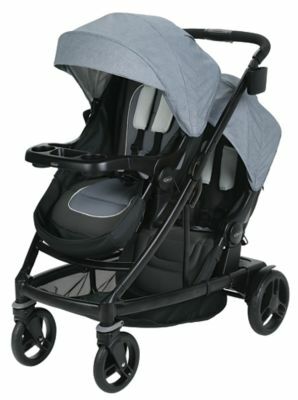 The age-old question, when it comes to double strollers: in-line or side-by-side. 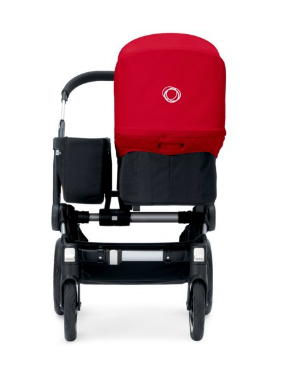 In-line won't leave you stuck on the wrong side of a doorframe, but the view isn't so great from the rumble seat. 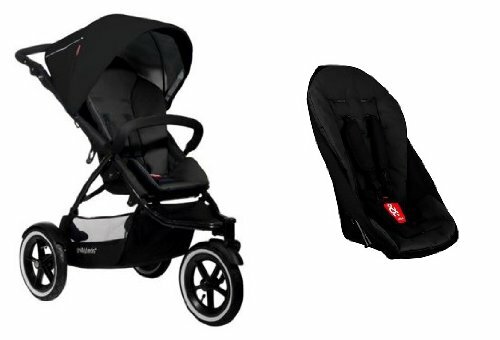 Need help deciding? 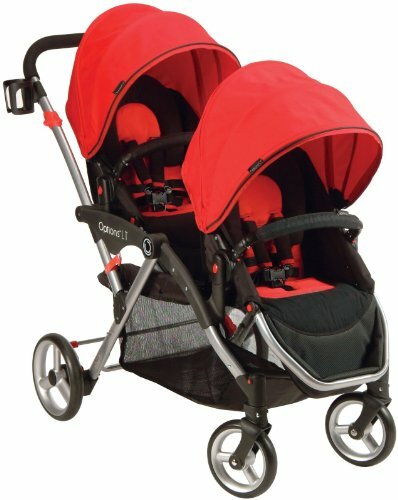 Phone-a-friend (er, ask a friend, with this handy tool).